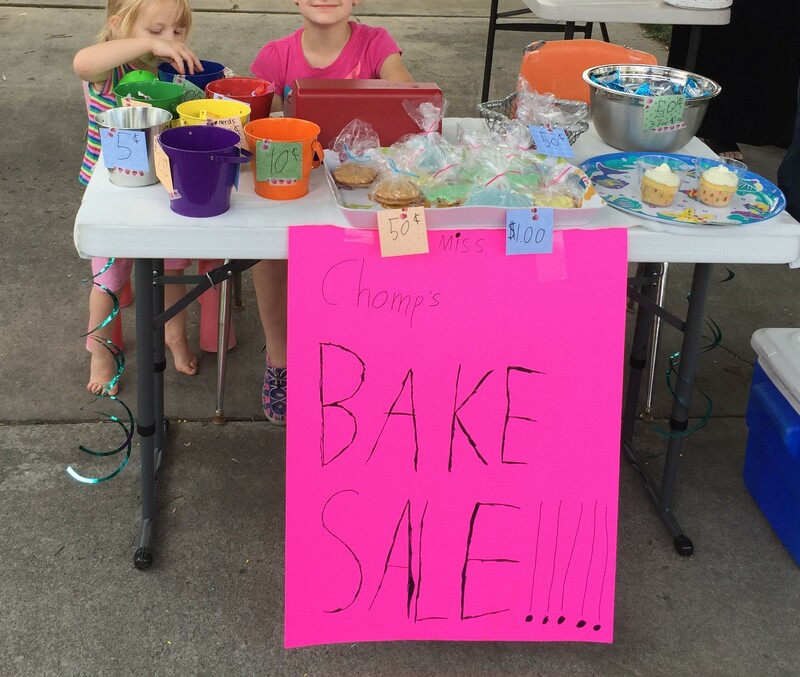 We might just have to do TWO bake sales next year because it was so much fun! 😀 Beginning of the Summer and End? Right?